Today's Wording Wednesday offers two copy block options for a children's birthday party. 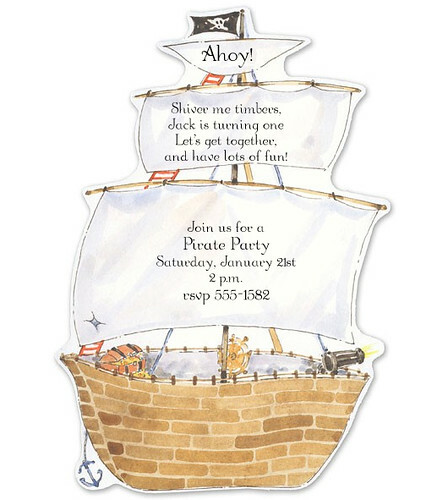 Whether you're hosting a bash for a tiny buccaneer or the belle of the ball, these invitations are sure to enchant your guests and will set the stage for a party your tot will treasure for years to come. 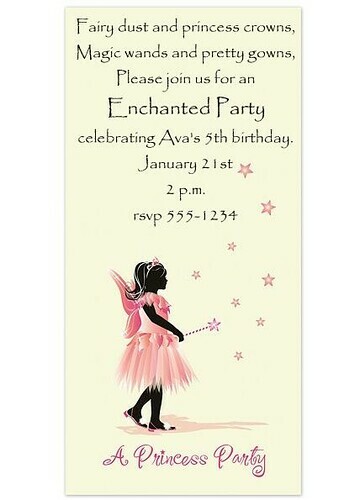 * Pirate Ship and Princess Fairy invitations available from FineStationery.com.